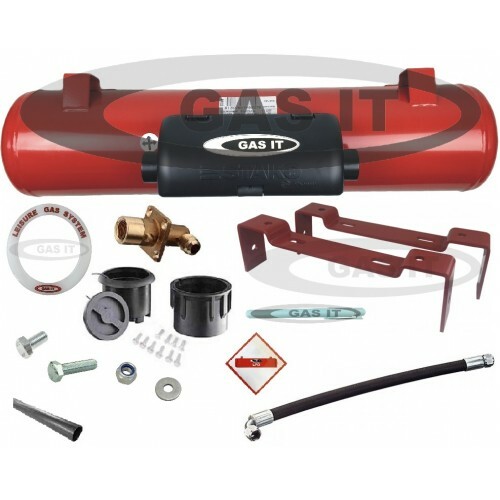 GAS IT range of vehicle specific LPG vapour tank kits, cover most brands and makes of Panel van manufactures. GAS IT designed LPG / Autogas tank systems are specifically designed and tested to work with GAS IT vapour tanks for running domestic appliances within your Motorhome. 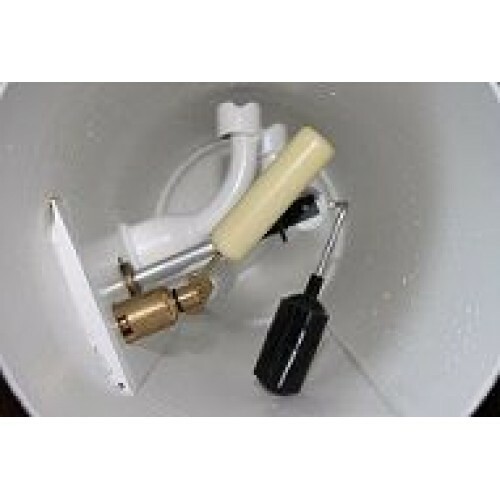 All GAS IT tanks and mounting systems for all makes of Motorhomes are deigned to be quick, easy to install and very safe. 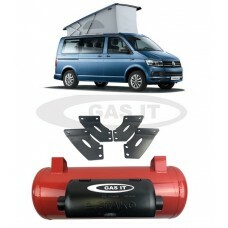 If your wanting to fit a gas tank as a retrofit item to an already converted motorhome, then this is the gas tank mounting system for you. 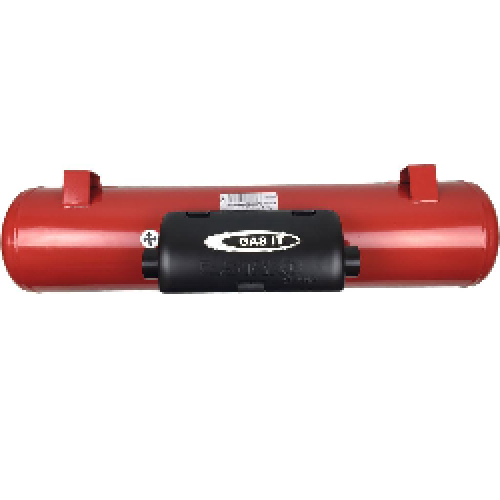 GAS IT’s in house developed OEM specification GAS IT tank system has been designed to locate the 20 ltr GAS IT tank at the rear of the vehicle with the gas tank running left to right, which is where 99% of the UK Motorhome manufacturers who fit the GAS IT tanks fix theirs. On completion, your installation will not only comply with the relevant road vehicle gas tank mounting regulations for the UK and Europe, EN1949, R67, NCC C.o.P. 306 but it will exceed their technical requirements. 1x 20Ltr GAS IT fully valved tank with black powder coated airbox & factory fixed mounted feet. 1x Set of Heavy duty vehicle specific chassis mounting brackets. 1x OEM R67 approved high pressure filler hose. 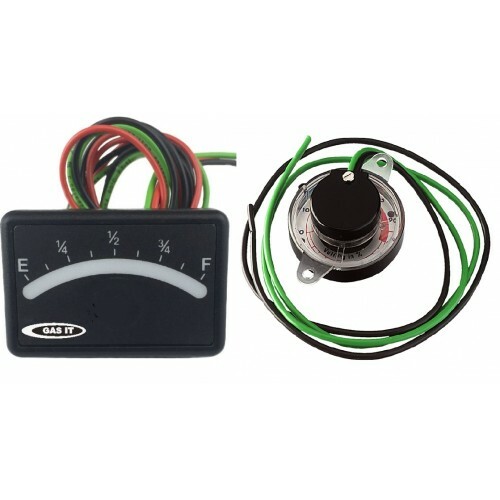 1x SS hose to Regulator. 1x Body mount fill point system - Black or White Fill box & fill point. 1 x LPG Safety Sticker for LPG tanks.